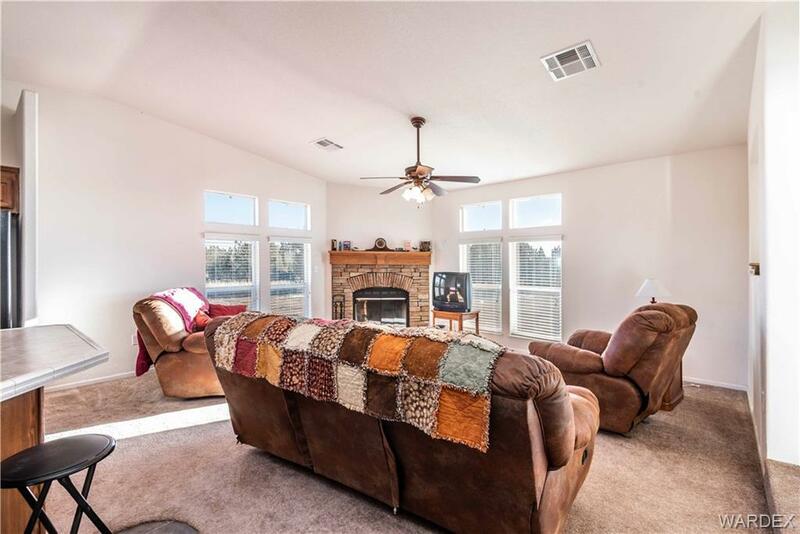 3 bedroom groundset doublewide situated on almost 40 acres with owned solar! 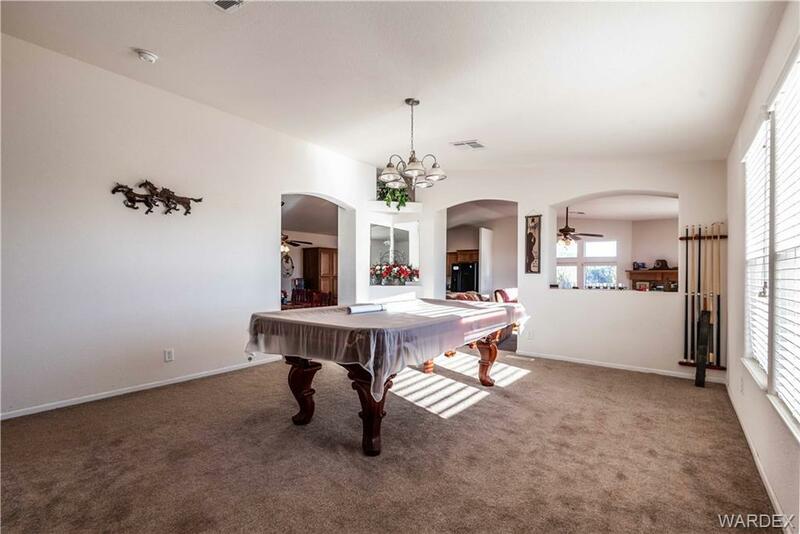 This home offers 2,318 sq ft of living space and a separate family/ living room! Other important features and upgrades include: *R-27 insulation *Open floor plan *Wood burning fireplace *Breakfast bar *Kitchen island *Formal dining with built in hutch *Large master suite with walk-in closet, dual sinks and separate walk-in shower and tub *Jack and Jill bathroom *Indoor laundry with built in cabinets, sink and washer and dryer stays *Dog run *Utility shed. 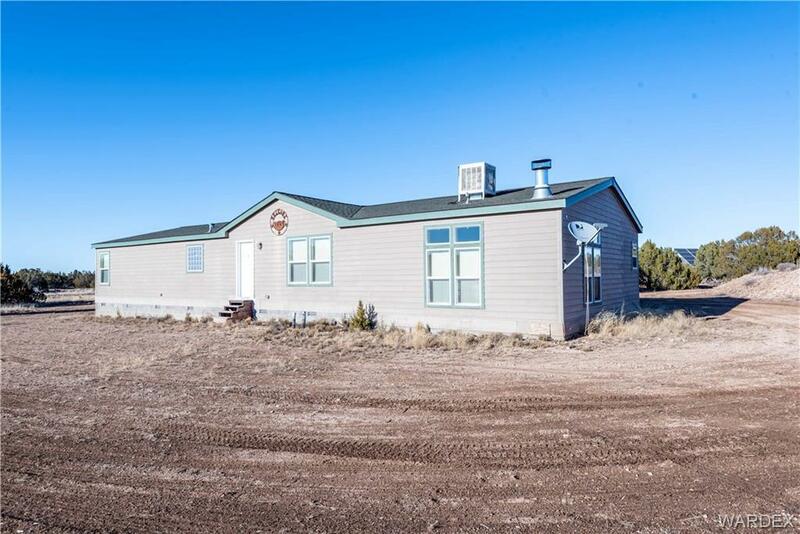 This property features 2 Storage trailers and a 2,500 gallon above ground water tank and is located just 5 miles off pavement! 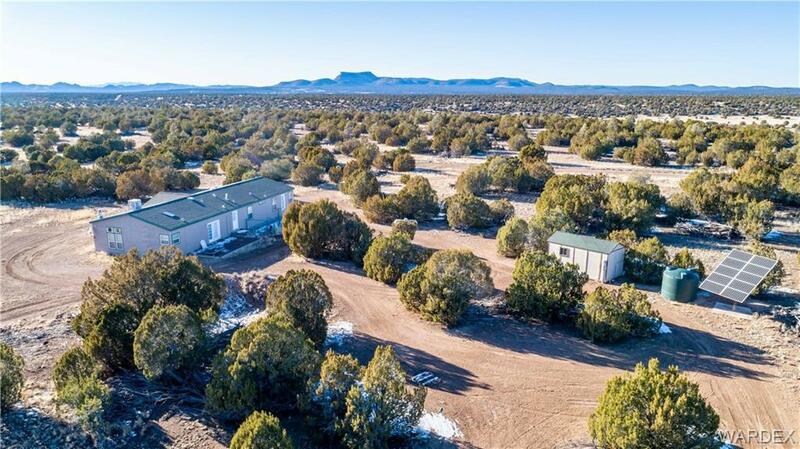 Lot Description Access-Unpaved Road Horses Allowed Res. Ag.